As an Independent professional we are committed to ensuring you have the best experience, we don't have large company guidelines when it comes to providing hearing aids. It Simply means that we will recommend hearing aids that are right for you and your lifestyle needs. 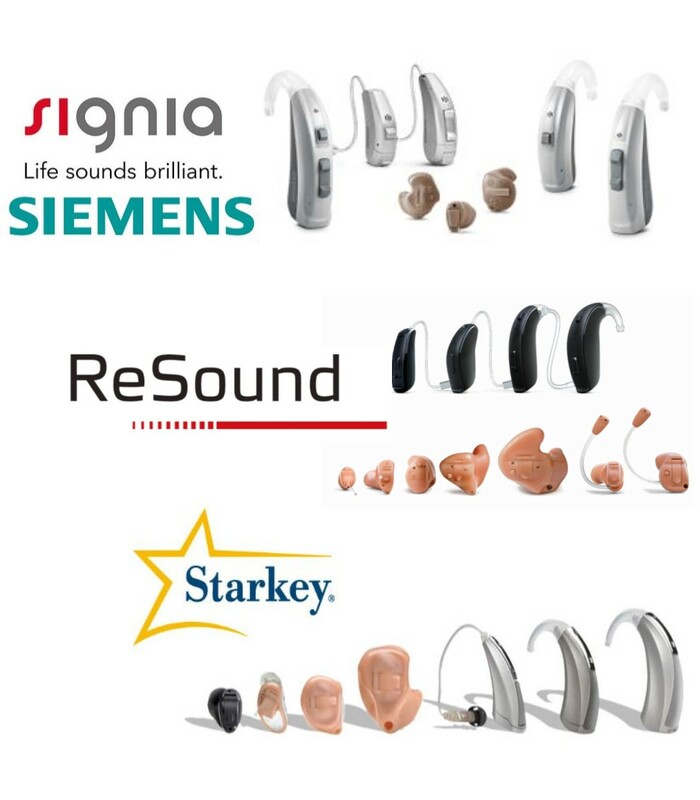 A choice of hearing aids at great prices. When we say Independent, what we mean is a local business owner who is not part of a large chain. 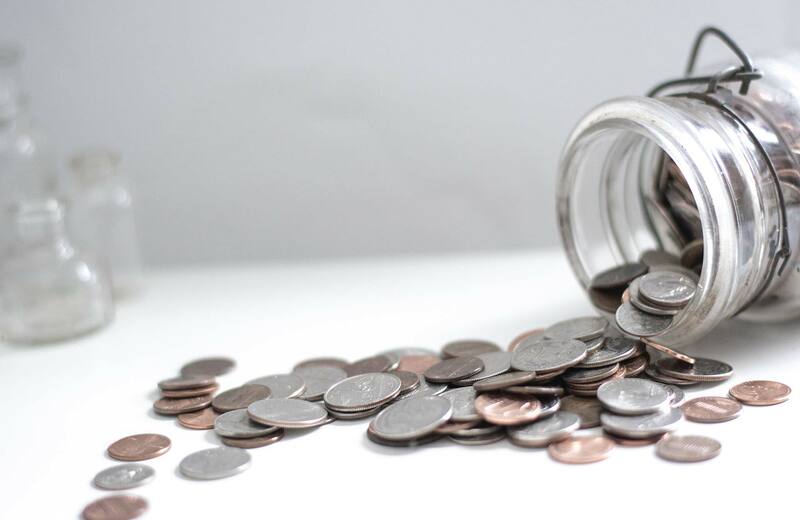 This means we can offer a huge choice of hearing aids from Leading Hearing aid Manufacturers at great prices. Hearing aids are not like glasses, you can't just put them on and walk away. You will need the support and care of a dedicated professional. Contact us for a free Hearing Consultation.